← Where’s Mimi? Riverbend Nurseries. Are you a fan of Tennessee fiction? 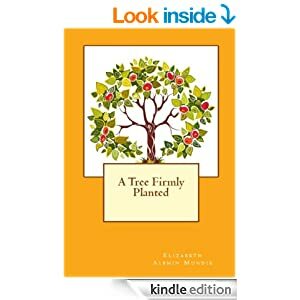 If so, I’d love to send you a free Kindle e-copy of A Tree Firmly Planted in exchange for a review on Amazon. This offer is for the first five people to email me at sunnyheart31@yahoo.com. A Tree Firmly Planted is the first in my series, “A Tennessee Trilogy.” It follows the Blair family from shortly before the Civil War to the 1880’s and examines the impact of the war on Tennesseans. It is serious historcial ficiton with some spiritual themes. 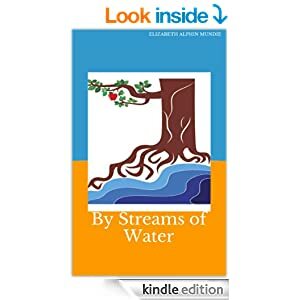 This entry was posted in Uncategorized and tagged christian fiction, fiction, giveaway, historical fiction, Tennessee. Bookmark the permalink.